These lovely photographs of my beautiful bride Amy and her handsome groom Martin were the inspiration for the homepage on my new website. 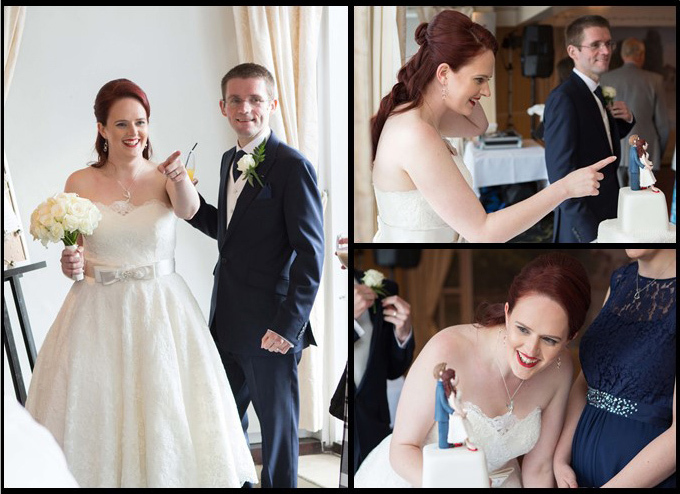 It would be impossible to reproduce the delight on Amy’s face in a staged photoshoot but, luckily for me, Jemma Rylah captured the moment she spotted their cake and very kindly allowed me to use her pictures. I love to receive cake cutting shots but this set really were the cherry on the icing on the cake! 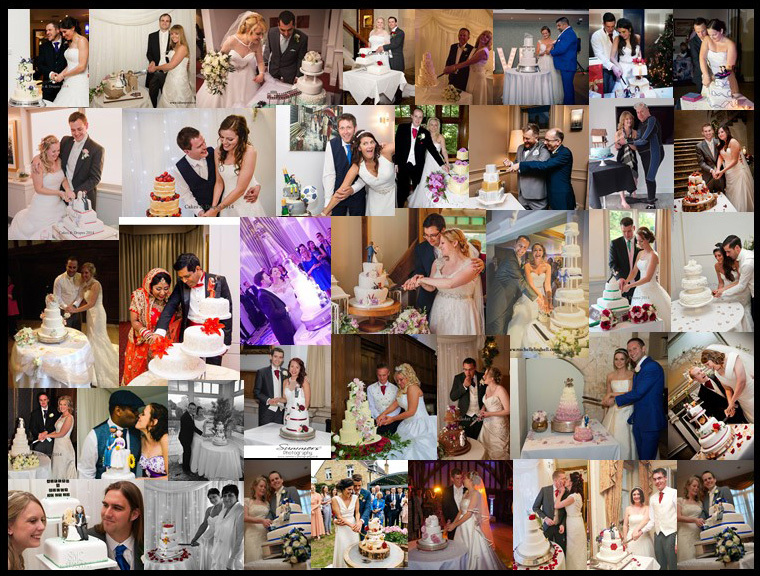 And on the subject of action shots I’ve put together a montage of just some of the lovely ones I’ve been sent with a thank you note, they really do make my day.